ABE services provide instruction in reading, writing, and math to adults seeking to improve their skills. As a basic education program for adults, we offer ‘Each One,Teach One” individual tutoring to help our students meet their goals. Whether a student’s goal is to achieve functional literacy, improve job skills, or help children with their school work, we are prepared to help learners meet them. In addition, many students hope to attain a GED and we provide certified tutors who augment GED classes offered biweekly across Washington County. Visit http://www.iu1.org/services/able-classes for class locations and times. For more information call (724)228-6188 or email brandi.miller@lcswpa.org. The Baby Book program began in 1994 when the Executive Director, Helen Crunick, envisioned a need for a project which would help break the cycle of inter-generational illiteracy. The Baby Book Bag project features tote bags which are prepared by community volunteers; screen-printed with a special logo; filled with a children’s board book, community library listings, and literature outlining the importance of reading to babies from birth. If your organization would like to sponsor this program, your logo will be featured on the bags too. By working with new mothers instilling the importance of reading, the Literacy Council attempts to address the problem at its earliest stage. Over the years, the Literacy Council has distributed more than 27,000 Baby Book Bags to new mothers in our community. If you or your organization would like to volunteer to assist with preparing the Baby Books Bags please call (724) 228-6188 or email brandi.miller@lcswpa.org. 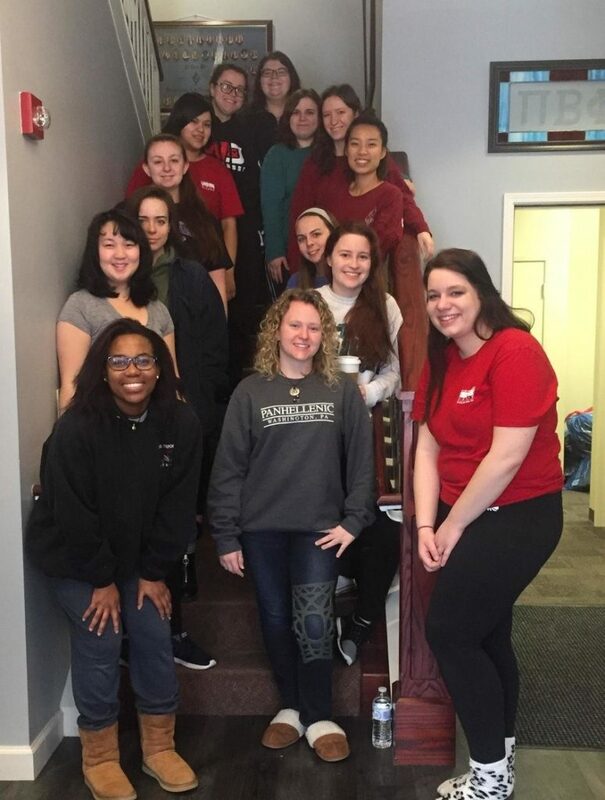 Pi Beta Phi Zeta Chapter of Washington & Jefferson College awarded the Literacy Council with a generous grant of 500 books from First Book and prepared Baby Book Bags for their Philanthropy Day. 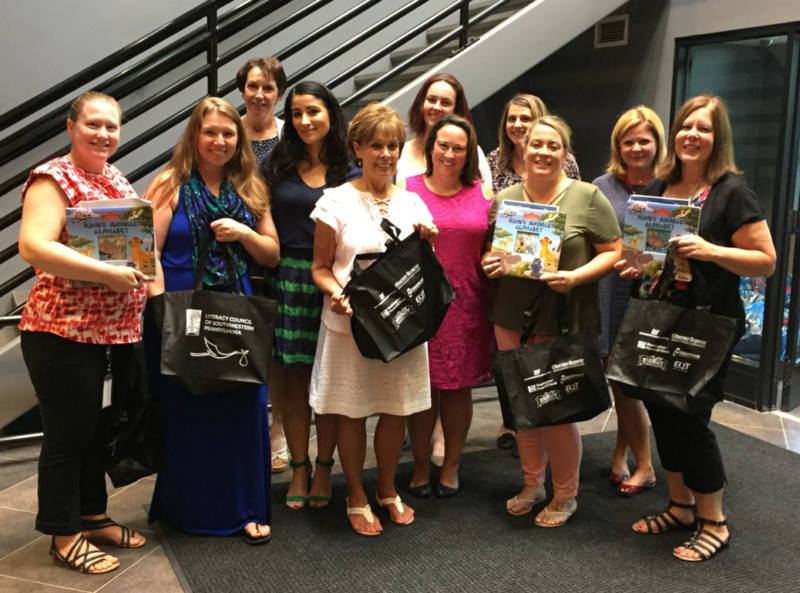 Women in Energy, an EQT Employee Resource Group prepared over 400 Baby Book Bags on July 17, 2018. Literacy changes lives. Help us to help our neighbors make better lives for themselves and their families through increased reading skills. 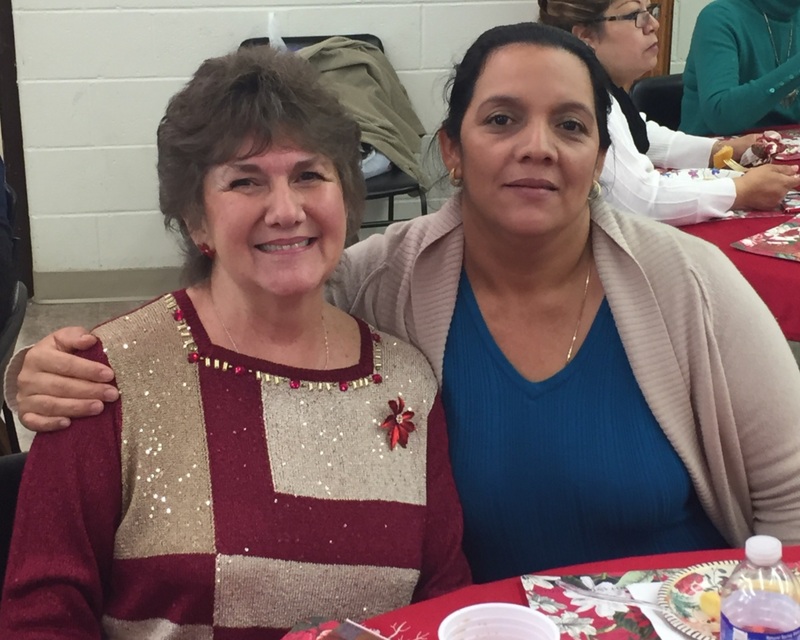 The Literacy Council of Southwestern PA is a “grassroots community” organization that helps adults in Washington County develop literacy skills. 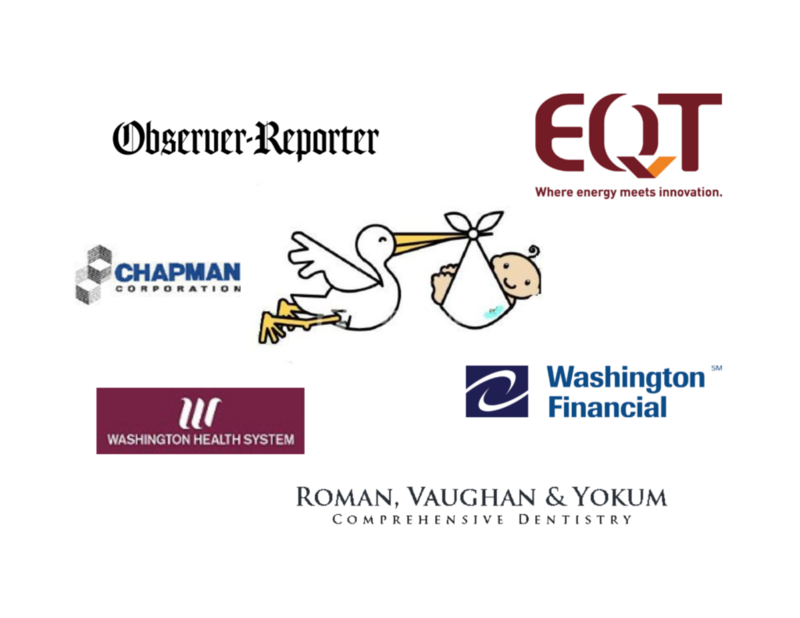 We rely on the generosity of community members and businesses to sustain our programs. Please consider lending your financial support to aid us in our fight to improve the lives of those struggling with low literacy in our community. The Literacy Council of Southwestern PA is a 501(c)3 designated charity registered with the PA Bureau of Charitable Organizations as no. 9824. It costs about $360 per year to assist an adult learner. Just $30 pays for one book for one student. Every little bit helps our cause, and we appreciate your support immensely! The mission of the Literacy Council of Southwestern PA is to empower adults and families with literacy skills that enable them to lead successful, fulfilled lives as members of our community. If you are interested in becoming a tutor for the Literacy Council contact us and we will provide more information on our tutor qualifications.